Which of these outfits is your favorite? 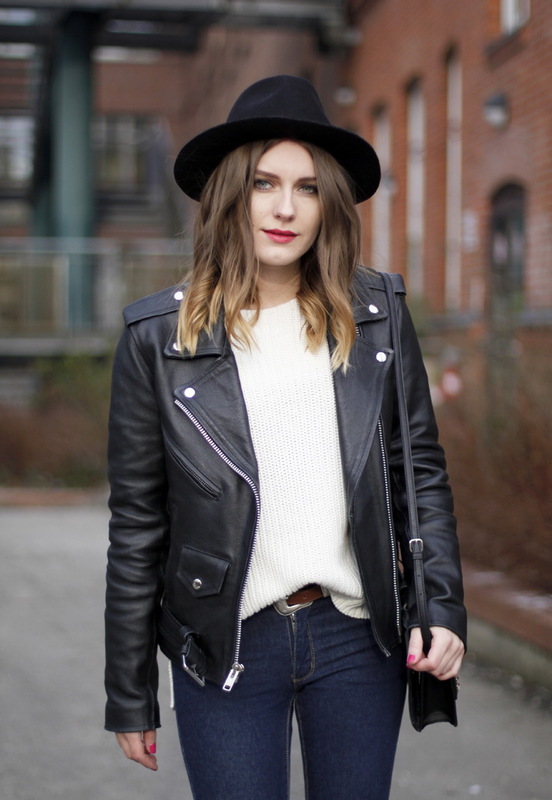 How do you wear your leather jacket? What kind of style tips do you want to see next? Tell me in the comments. How to wear leather jackets in spring 2017?